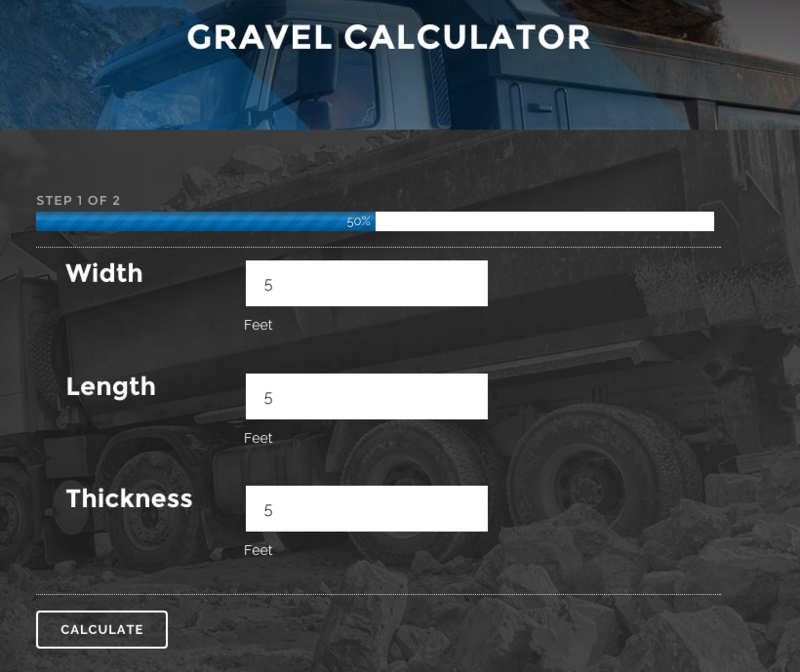 New Gravel Calculator Same Day Aggregates proves useful for calculating and estimating bulk gravel delivery. This tool will help project development managers quickly determine the volume of bulk gravel for delivery. 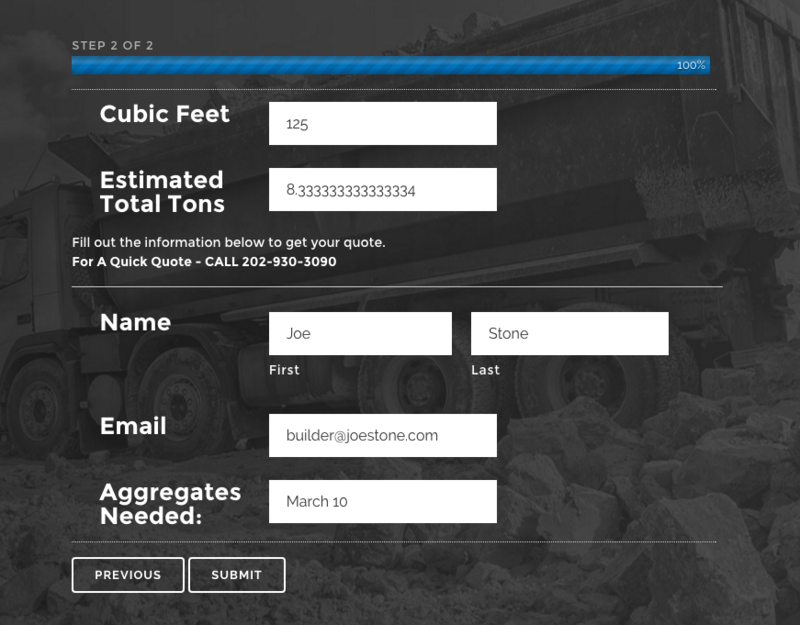 Quickly and easily figure the cubic feet and estimated tonnage then submit your form. Once the calculation is sent we will promptly reply with a price and delivery schedule. Same Day Aggregates delivers a full range of aggregate in bulk to your site. Let us show you the difference our team of professionals can bring to your projects. When others say NO WAY – contact SAME DAY!